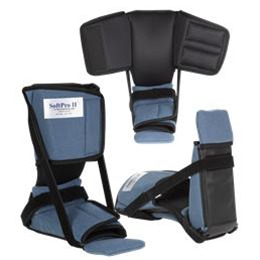 Foot products at Ongoing Care Solutions, Inc. 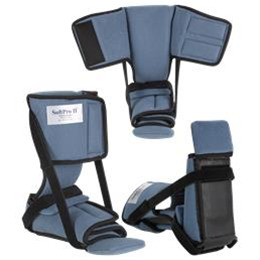 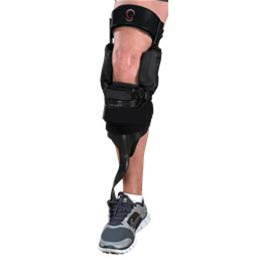 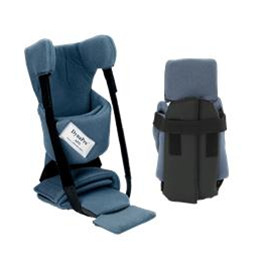 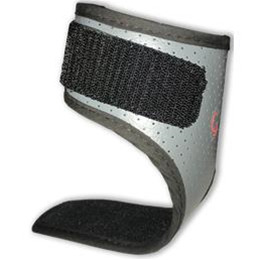 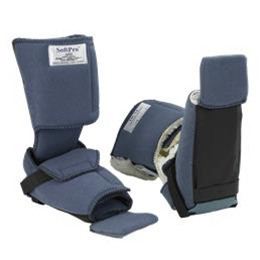 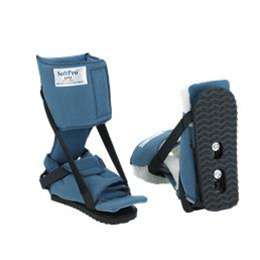 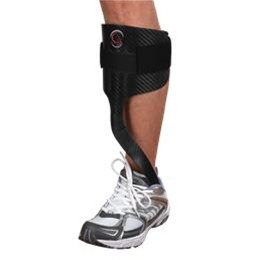 The Elite Rehabilitator Varus/Valgus Control Strap is designed for use with the Guardian Elite Rehabilitator AFO. 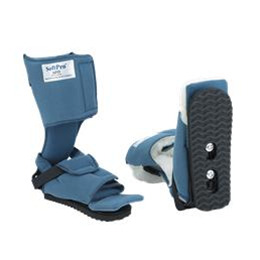 Ideal in-bed “static – dynamic” therapy to reverse moderate to severe (up to 45° of plantarflexion; >10° of inversion) adaptive tissue shortening contractures of the ankle / foot.